'Deadpool' (2016) Still. 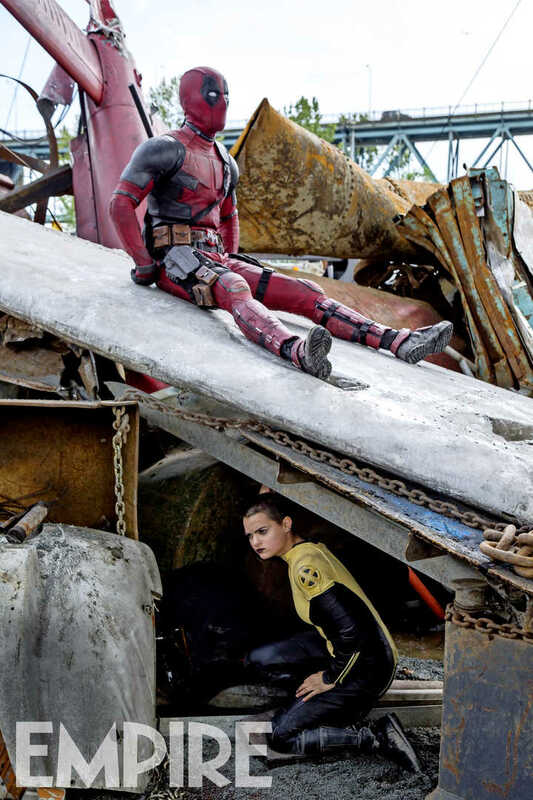 Still from 'Deadpool' (2016) featuring Ryan Reynolds as Deadpool and Brianna Hildebrand as Negasonic Teenage Warhead.. HD Wallpaper and background images in the Deadpool (2016) club tagged: deadpool 2016 movie film wade wilson ryan reynolds negasonic teenage warhead ellie phimister brianna hildlebrand still promotional photo empire magazine. This Deadpool (2016) photo might contain lumbermill and করাতকল.